Our Present will be strong and perception accurate only if we know the shape of the future. This book, for the new millennium, gives you the correct position of Astronomical data in advance to plan and perform events accordingly. 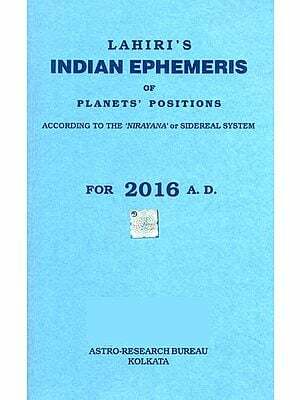 This ten year advance ephemeris is for scholars of Astrology, Astro-Research Institutions and Almanac (Panchanga) makers. 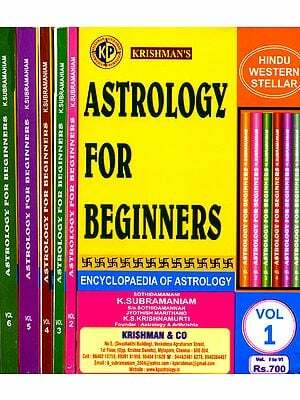 This book gives you accurate NIRAYANA Longitudes of all planets i.e., The Sun, The Moon, Mars, Mercury, Jupiter, Saturn and mean Rahu for every day at 05.30 IST and Herschel, Neptune and Pluto at every six days interval. The other added features are daily Tithi and Nakshatra tables alongwith signs, degrees, minutes and seconds for the Longitudes of the Sun and The Moon. 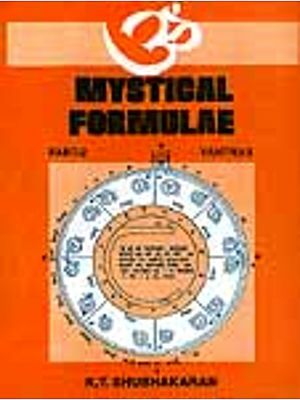 I have endeavoured to make this book useful for all practical purposes like calculation of accurate yoga for the day, making Varshaphala and calculating dashas. You will find many other useful tables and information in simple language proving handy. This book is unique as no other book is available on the subject on Chitrapaksha AYANAMSA giving you everyday planetary positions with above mentioned features. In this book, which has taken ten times the time one requires to write a single text book, you may find some errors or omissions on human part. Scholars and learned readers are requested to bring the same to my or the publisher's notice, with suggestions to make this effort even more useful in future.